Stainless steel with a playful edge; this characterises our Carisma series. The fun, modern design means that this type of playground equipment can be placed in any surroundings. 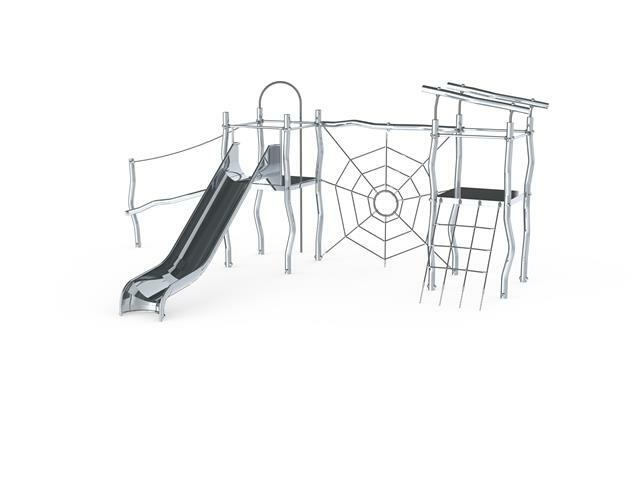 Carisma swings, climbing frames, slides and horizontal bars fit in anywhere!